We do have a digi freebie that is posted at the bottom of this post. You can join here at the Coffee Loving Cardmakers blog. 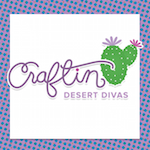 The Craftin Desert Divas DT has created some amazing projects for this hop that I'm sharing. Please click on their links for full details. Bunny Latte Digi Stamp is a freebie for everyone through 3-31-17. Use code: CLBH in the CDD Shop to get this cutie for FREE HERE. 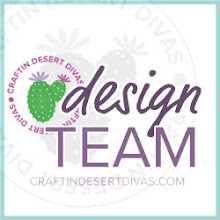 We'd love for you to join us in our CDD Gallery FB group HERE. 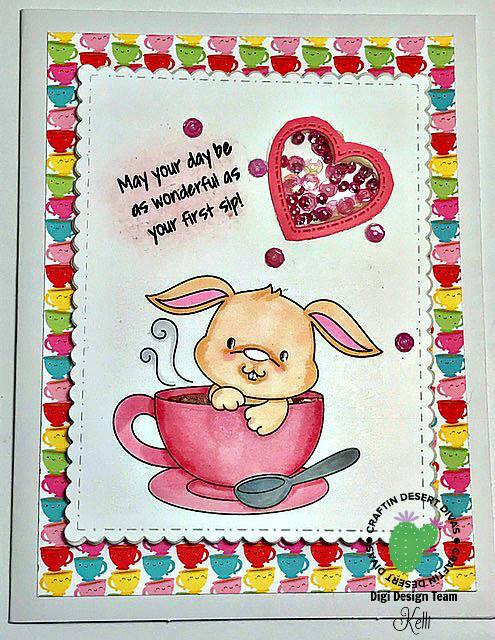 Hope you will share your projects with us using the Bunny Latte Digi Stamp. Enjoy! Thank you for joining us today! Have a wonderful day! Oh my word...cuteness overload! Love everything! oh my goodness...look at all those new coffee theme digi's! Your design team rocks! Oh my goodness, so many great images! love all the samples and THANK you for the freebie!! You are a wonderful sponsor. I love the unicorn cups and the panda cups. They are super cute! =) Thanks for sharing all of this great art work. Monika at the very end of the post there is a code that you use to get the digi freebie. 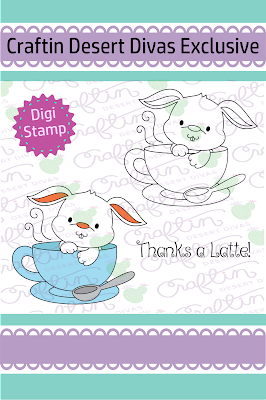 The name of the digi stamp is Bunny Latte search that in the shop. Thanks! What an incredible display of coffee cards. So much fun today on the blog. Amazing work from the DT. thanks for being a hop sponsor! and thanks for the adorable freebie! 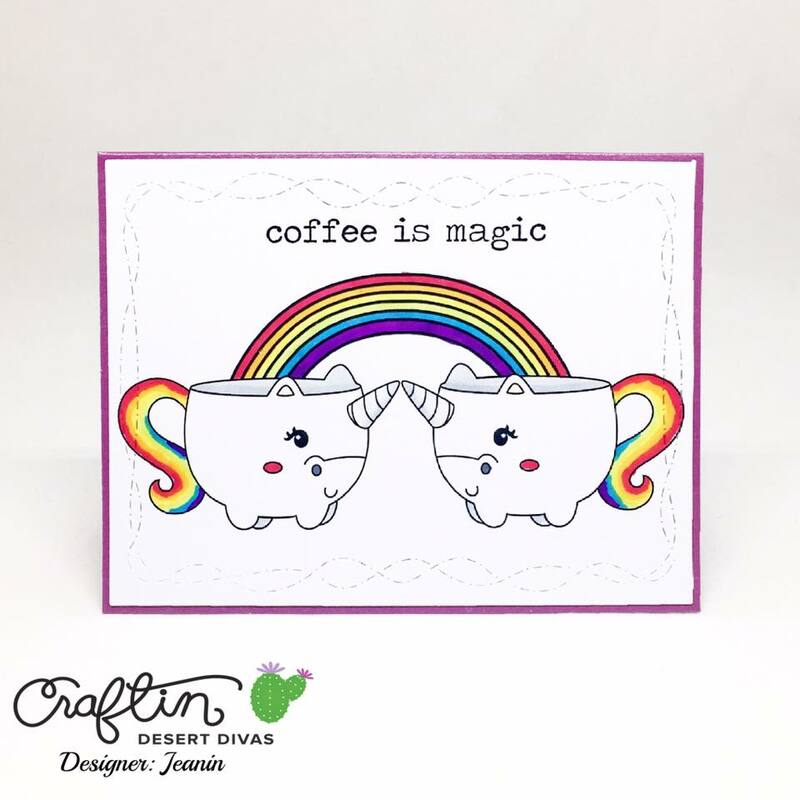 Coffee magic is here! So darn cute samples, love them! Happy hopping! Hi Tara! Thank you so much for being a sponsor at the Spring CLBH! super cute! thanks for sponsoring! Awww!!! 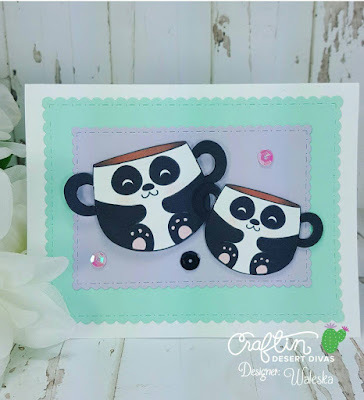 Such adorable cutie cards!!! Thanks for being one of the Super Sponsors and for the freebie!!! I LOVE the bunny in a cup image! Super cute! Thanks so much for being a part of this amazing hop! 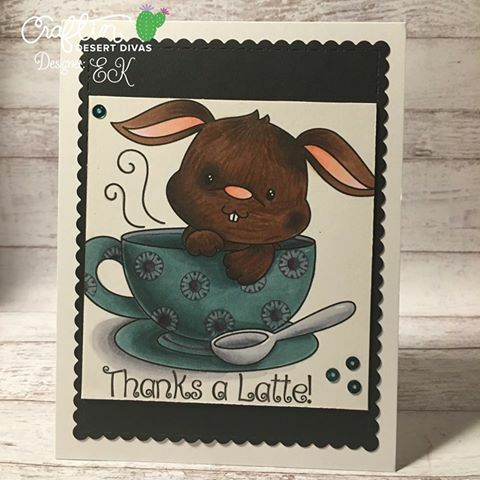 Tara, thank you to Craftin' Desert Diva's for being a sponsor at the Spring Coffee Lovers BlogHop and thank for the adorable freebie of the Bunny in a Cup...you will be seeing my creation on the BlogHop shortly. So many cute cards. Great job Team. And thank you so much for the digi. Also very cute. 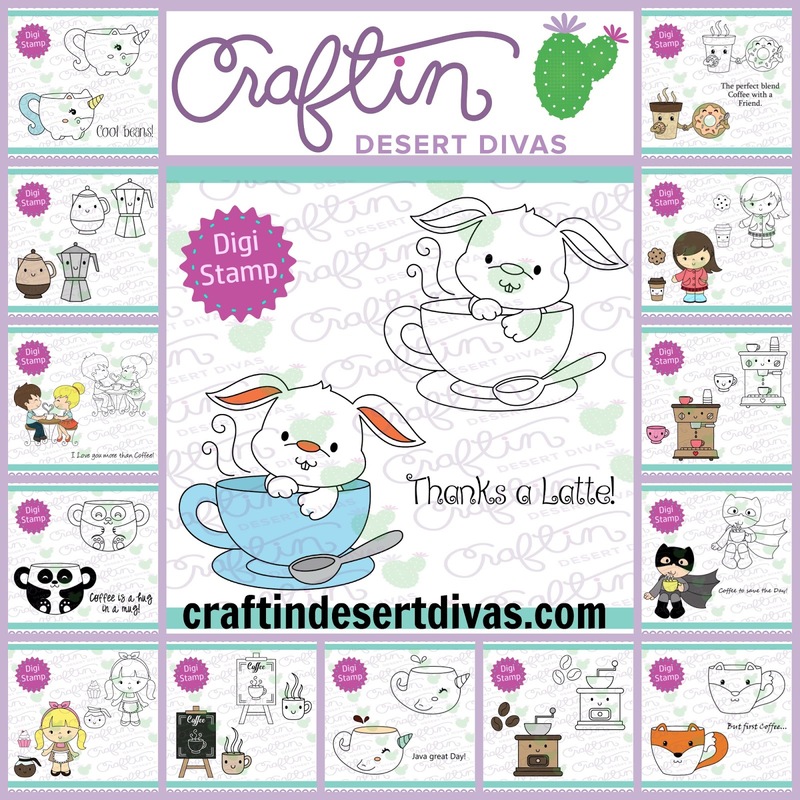 Thanks for being a sponsor, adorable cards by the DT. Thank you for the super cute digi. All of them are such wonderful projects! Thank you! Your card is just too cute! 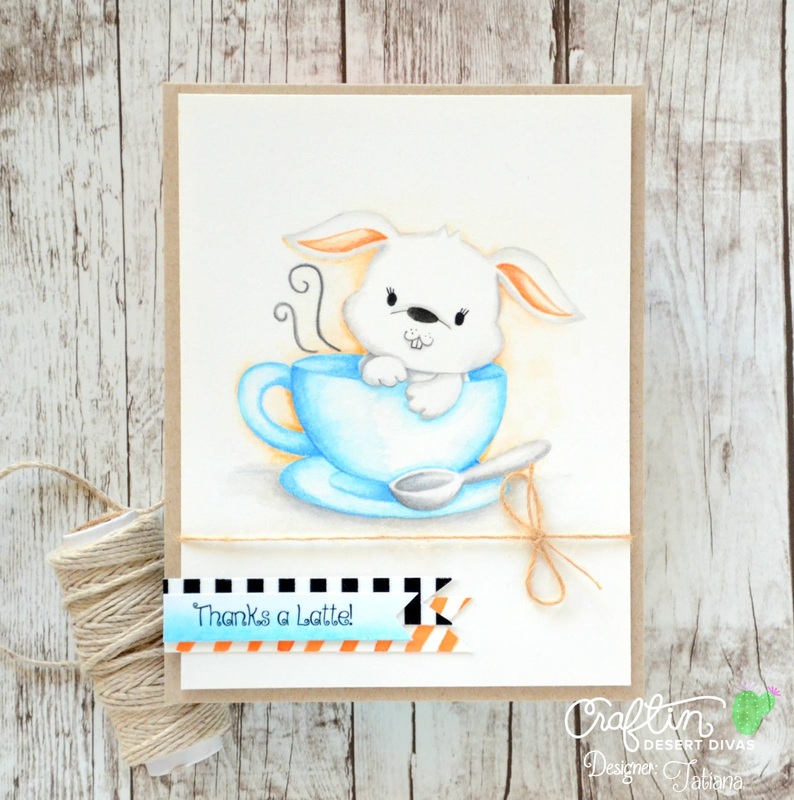 All these cards are so fleepin' adorable! Thank you for the freebie digi and thanks for sponsoring the Hop! Wonderful designs and thanks for the free digi and for being a sponsor. Thanks for the lovely design team inspiration and darling freebie image. 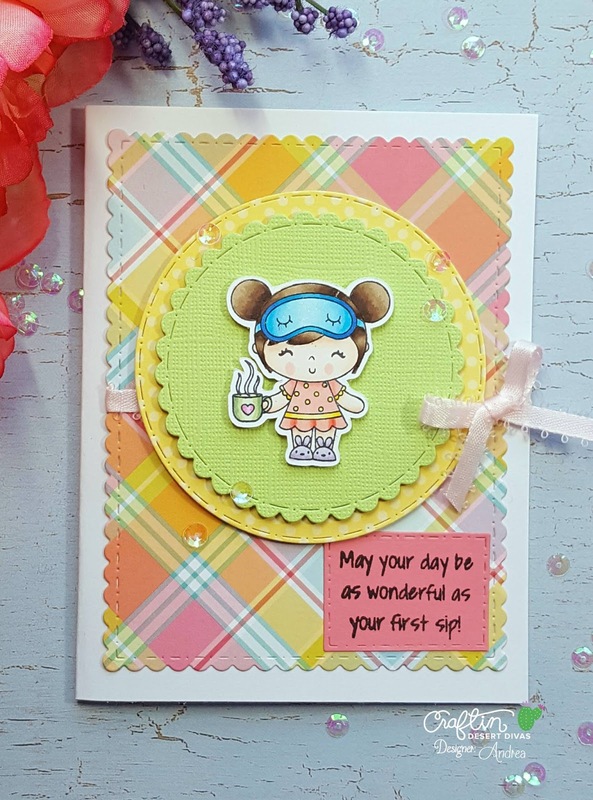 Fun spring designs. Thanks for the free digi and for being a super sponsor. This are super cool projects. Thanks for being a sponsor. These are all just darling! I am totally taken by the panda cups! Thanks for the freebie and for sponsoring the hop!! 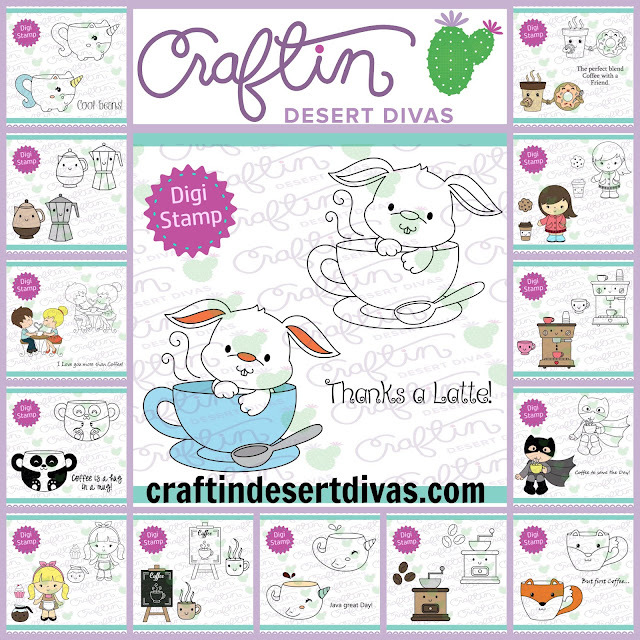 Super cute stamps, and super DT projects!! Thanks for being a Super Sponsor for the hop. So many adorable cards! 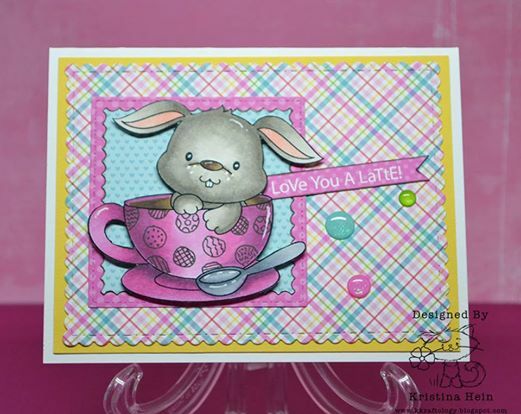 Love the bunny, so much cuteness in a cup! Thanks for being a sponsor too! The coffee pots and mugs are really cute! Love the use of kraft, too. Fabulous! 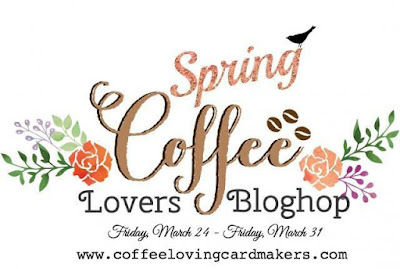 And thank you for sponsoring the Spring Coffee Loving Card Makers Blog Hop. 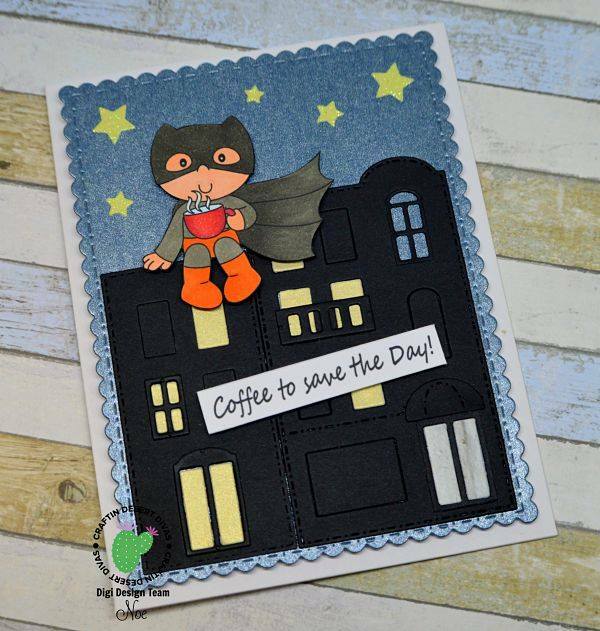 Your support is greatly appreciate by all of us coffee-lovers in the crafting community. Such a delightful set of coffee cards--can't pick one I like better than the others. 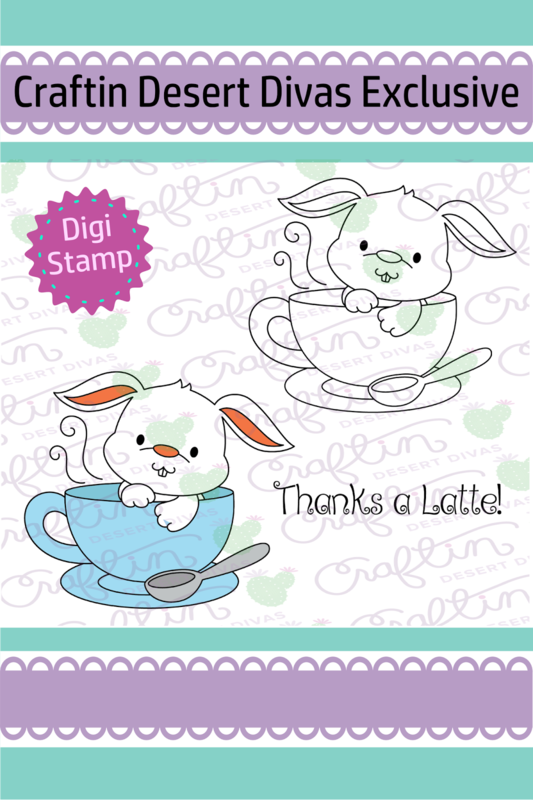 Thanks for sharing them and the free digi stamp. Awsome Coffee Theme digis! Thanks for the free download~ it's so cute!! All are Adorable!! Love those unicorn mugs!!! Cutest images!!! 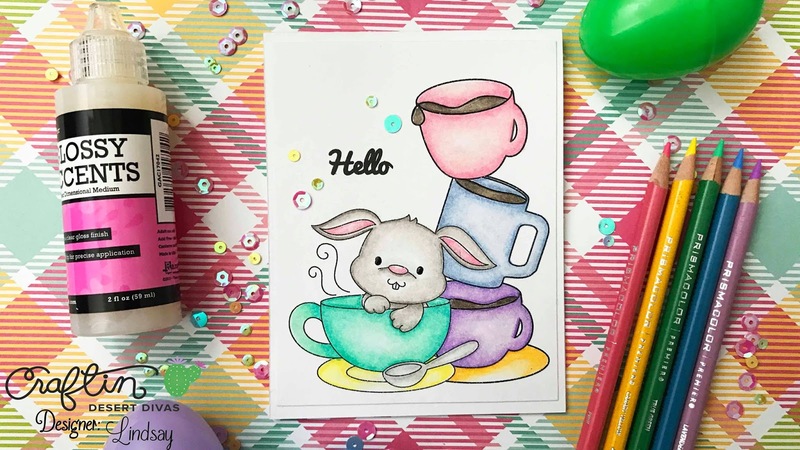 Love the bunny in the cup. You guys really outdid yourselves with the new images! Love them all.. so adorable! Thanks for sponsoring the hop again! These are allllllll so adorable!! Awesome job, Design Team!! Love all the adorable creations. Thanks for the Freebie and for being a super sponsor. Wonderful collection of cards...thank you for the freebie!!! WOW.. WOW.. WOW... a lot of fantastic coffee images. LOVE all the inspirations, they are so cute and adorable. Thank you for being super sponsor! 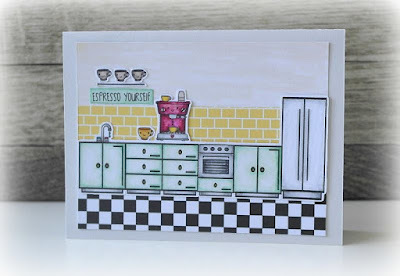 These have to be the CUTEST coffee cards on the hop!! Thanks so very much!!!! 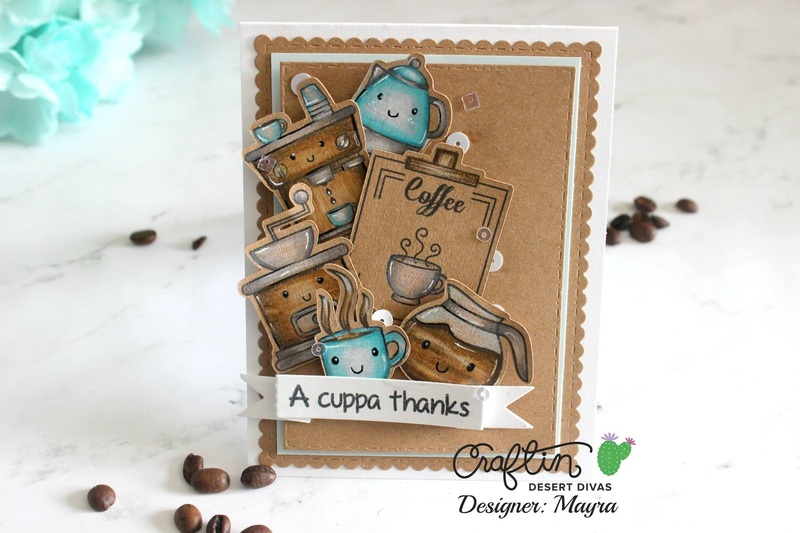 So many wonderful coffee themed cards and projects! Wow!! Your DT really blew it out of the park with the projects!! Thanks so much for being a sponsor!!! What fabulous work by the Design Team! Each card is just cute as can be, I love them all! Thank you for the free bunny digi design! Adorable! Speaking of adorable...so are your cards! So sweet! Oh my goodness... FAB-u-Lous coffee inspiration!! Adorable inspiration from the Design Team and great new sets. Thanks for sponsoring the Spring CLBH! Beautiful projects by the DT, thank you for the digi, and thank you for sponsoring the hop. 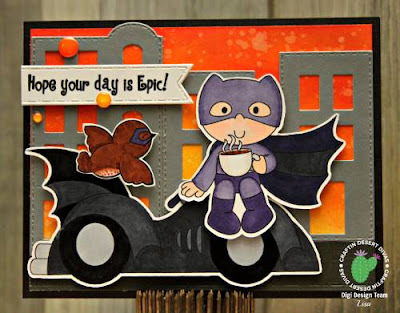 All these cards (and the planner pages) are just awesome! LOVE that sweet bunny in the cup! Thanks for sponsoring and for the image to use. 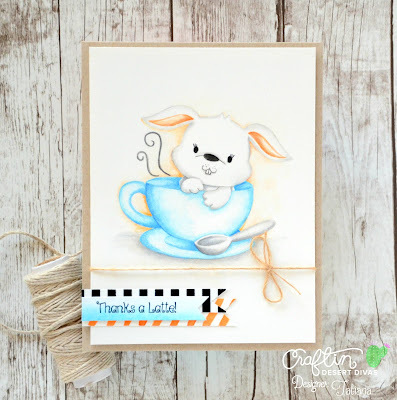 Such an adorable collection of images and WOWSERS to your whole design team for creating some fabulous projects! Thanks for being a super sponsor! Thank you for both for being a sponsor and doing the giveaway!!! Thanks for the inspirations and for being super sponsor! 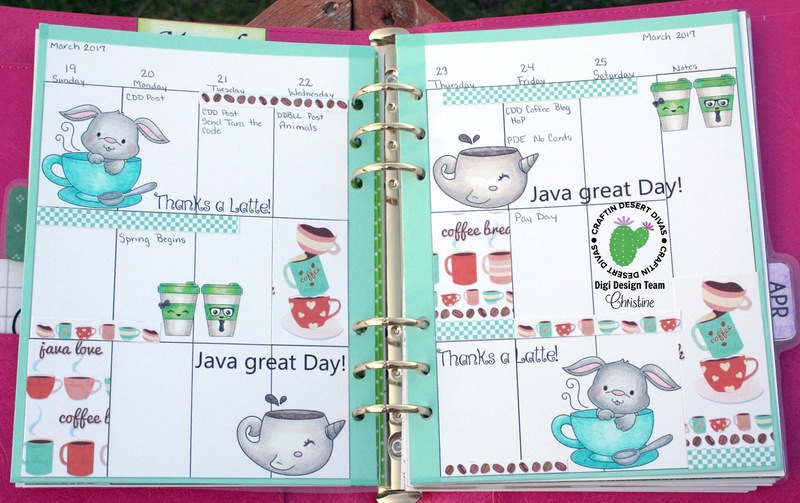 Oooo, so many fabulous projects and such CUTE images! 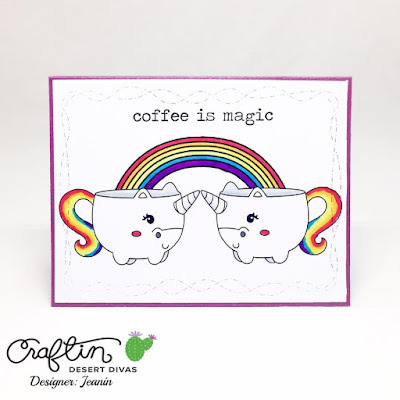 My daughter would love the unicorn cup and I'm particularly drawn to the stovetop espresso machine! Thanks for being a super sponsor! Such great cards. Thank you for sharing. Fantastic projects from the DT! And thank you so much for the freebie!! He's so cute - I can't wait to use him! This cards are so beautiful!! 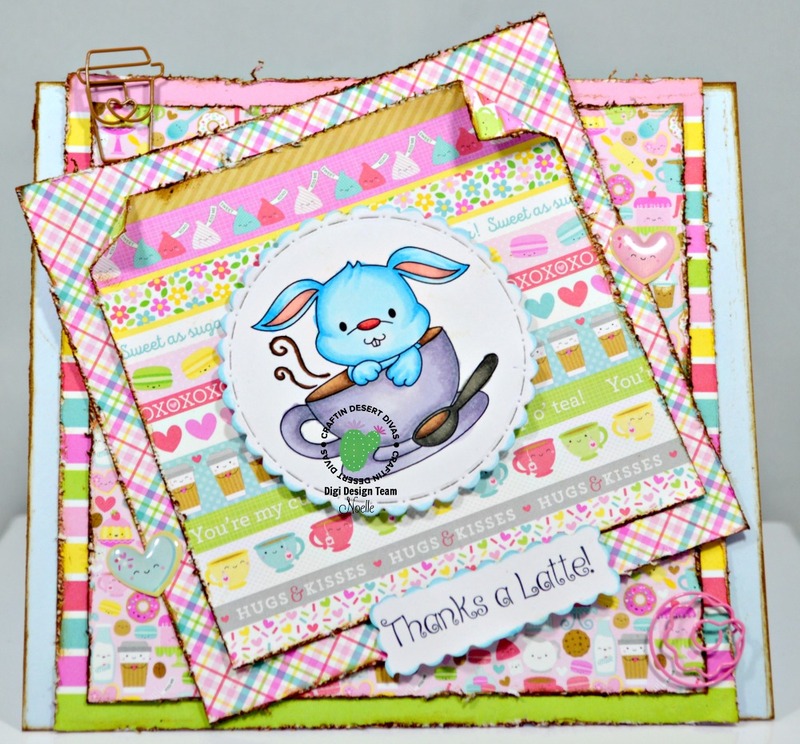 Your designers made some amazing cards with your stamps! 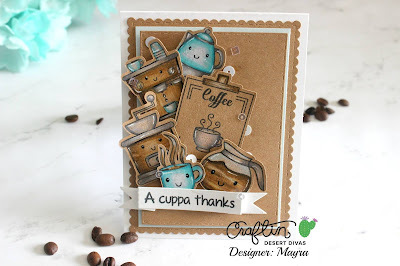 What absolutely adorable coffee cards! Thank you for the fun little digi...you guys rock! Oh these projects are wonderful! Love all your images! Thanks for being a sponsor! Sooo cute! Thanks for sponsoring the blog hop. Thanks for being a sponsor and sharing all these wonderful cards.